of fiberglass canopies and 4x4 accessories since 1982. 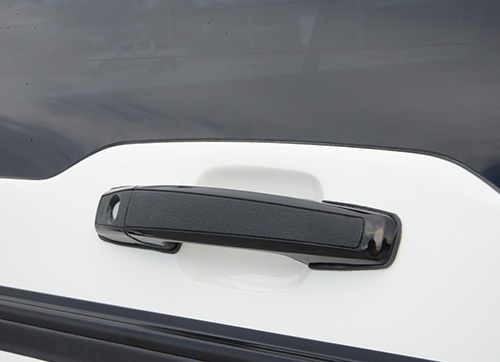 The GSE canopy is the ultimate in beauty and function of hardtops for pickups. 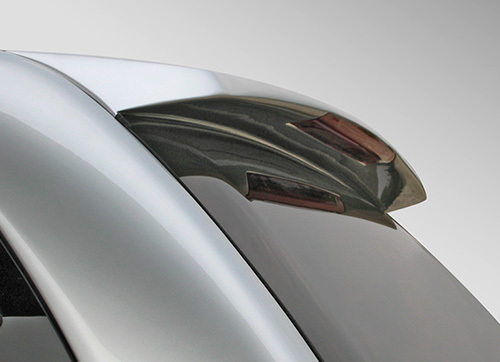 Every curve and line is expertly designed to match the contours and style lines of the vehicle. 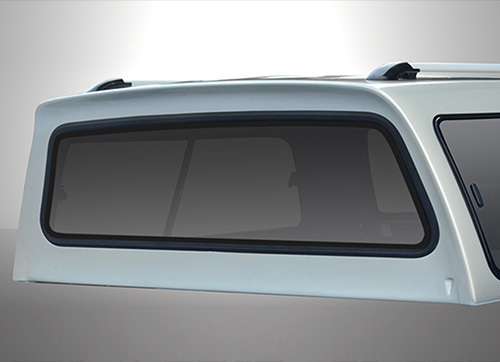 The GSE model also comes with 4 different side window options to fulfill all kinds of customers’ preference.